Would you prefer your kids to get out and indulge in actual actions instead of just sitting inside the house playing virtual games or just watching television all day? 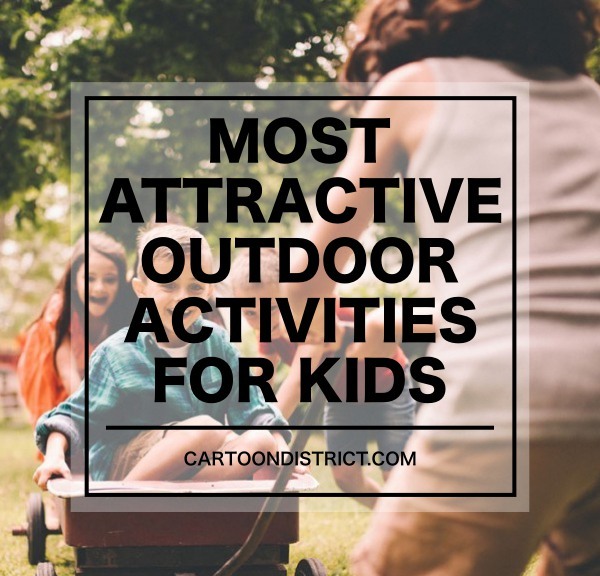 Do you want to make your kids’ summer holiday more fun in a different by finding new outdoor activities that you can engage them in? Then you are definitely in the right place. We live in a society that is controlled by electronics and technology, and so indoor activities take up more of the time that kids spend playing. An average kid spends about 90% of his/her time indoors playing games or watching one television program or the other. Many children actually detest going outside and being away from their screens. This is not good for them because the absence (or presence) of physical activities can affect the mental and physical health of a kid. It’s important that every parent should know this. So apart from the fun that outdoor activities bring, they also do the health good. 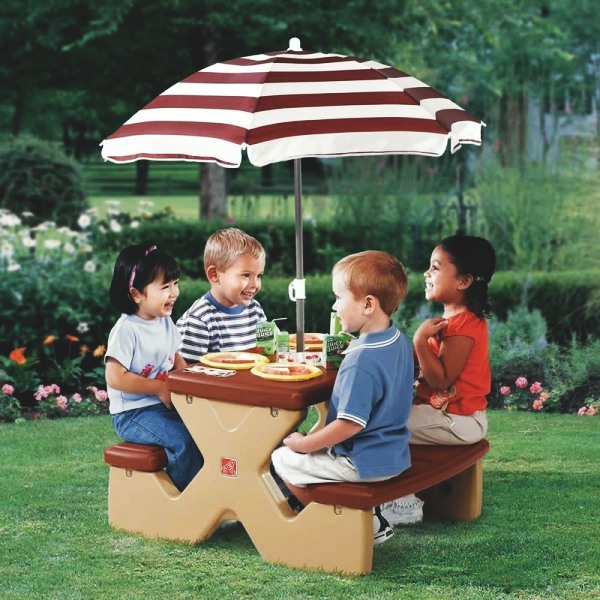 in this article, we shall be taking a look at the best outdoor activities for kids. But before you do, ensure you learn some banana spider basic facts to ensure your kids stay safe always. One good thing that neighborhood sports have over organized team sports is that they are pressure-free. 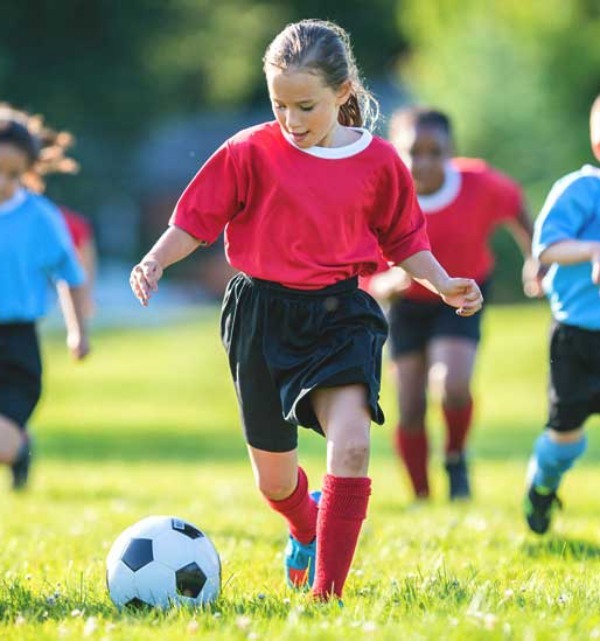 Many kids understandably shy away from team sports at school and other settings because of the pressure to perform well there. But at the neighborhood level, they can adapt to the rules easily without feeling any compulsion or being under any kind of pressure and this makes the activities more fun for them. Also when playing sports locally, you don’t require much or complicated equipment. Just two people and a ball are required to play catch. You can gather more people, add a bat, some bases and you have a baseball team. Or just ditch the bat and kick the ball around the field. Little children especially love this one. 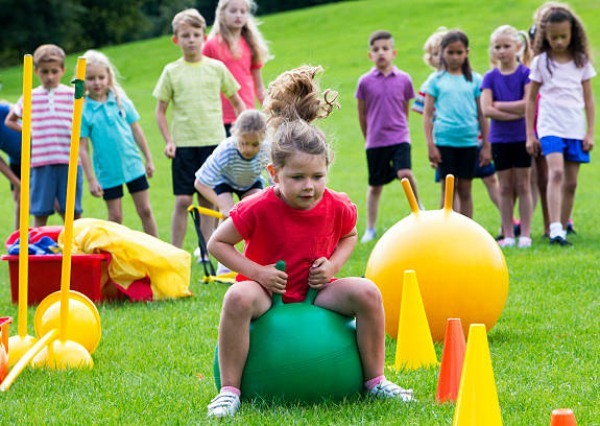 To set up a mini soccer game for your kids, all you need to provide for them is a ball. You can also help them mark goal posts using some cones or other items. Another game you can easily set up for your kids without much serious equipment is basketball. All you need here is a basketball and a basketball hoop. Encourage them to invite their friends as well as to make it more interesting. This is easy. Just prepare a regular meal (lunch for instance), give your kids a blanket, and send them outside. You can add the extra healthy foods and veggies that they don’t like to eat at the dinner table. They may end up having fun eating them when they eat this way. This activity will involve your children finding useful play items from the recycle bin and using those items to set up an obstacle course. This isn’t new to my children. They do is by spreading paper shopping bags to land on and selecting wood from the pile of firewood that they’ll use to make obstacles to jump over. The extra challenge of landing on the paper bags adds more excitement to the activity. 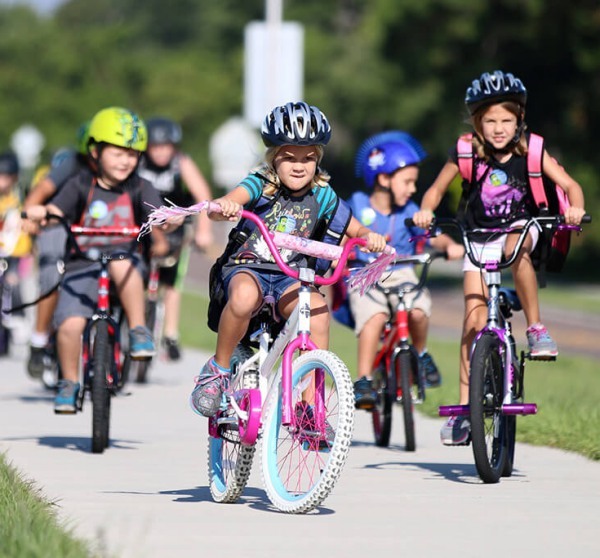 During our childhoods, most of us spent a lot of time riding bikes within our neighborhoods. But these days, we are so conscious of the dangers lurking around that it’s hard to allow our kids to do the same. Still, biking can be a wholesome activity for your children if you’re privileged to be in a community that you think is relatively safe. 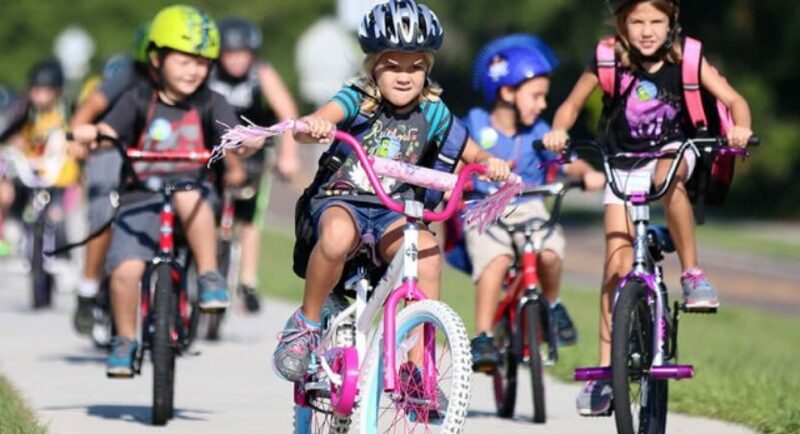 It’s even more fun when the kids can bike around with their friends. Children, especially the younger ones love to play with bubbles. If you have a little money to throw around, you can buy fancy bubble wands or novelty bubbles, to make it more special for them. But if you can’t afford to spend the extra money, you can still give them a regular bottle of bubbles and watch them be very much entertained. 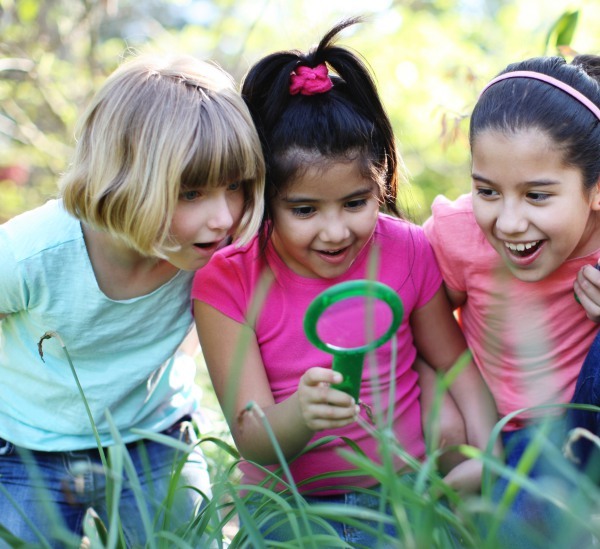 Most kids love this; treasure hunts and scavenger hunts. Many websites have listed challenges that anyone can borrow ideas from. So you can find some interesting ones for them online if coming up with your own list will be too time-consuming. Make special prizes like their favorite snacks for them. 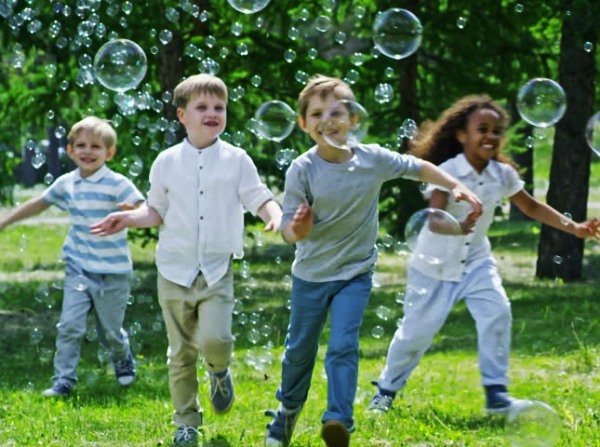 Unlike younger ones, older kids will not really consider playing with bubbles as a way to entertain themselves in a group. But they’ll feel very privileged if allowed to handle a smartphone or a camcorder. 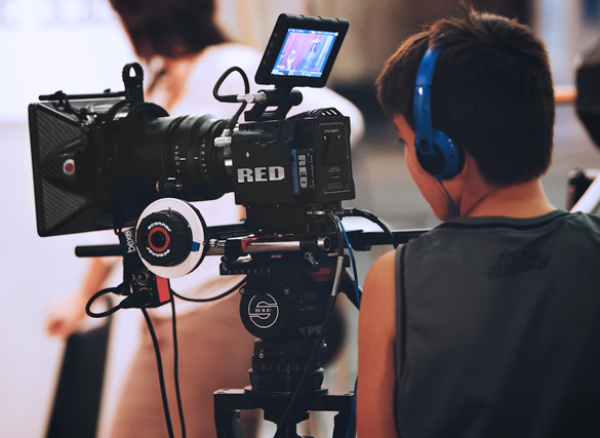 If you have kids that are old enough to handle these gadgets, you can get one for them and talk them into making a movie. Encourage them by giving them story ideas and hints. They can get very excited and involved with this activity.